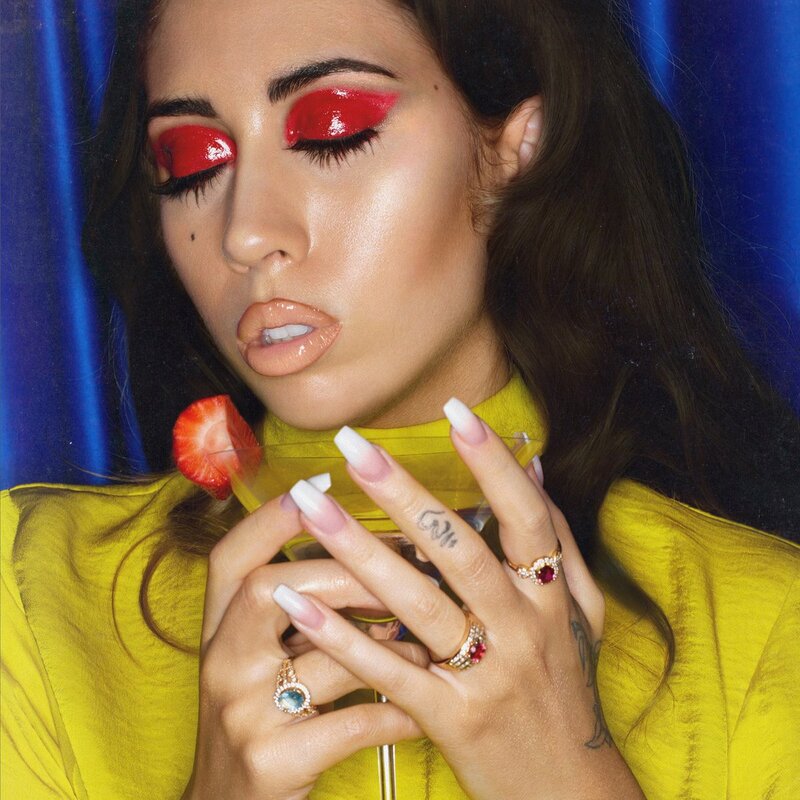 Colombian-American singer/songwriter Karly-Marina Loaiza, better known as her stage name Kali Uchis, has unleashed her debut album online. “Isolation” is now available via iTunes, Apple Music, Amazon, Google Play, Tidal and all other digital streaming platforms. 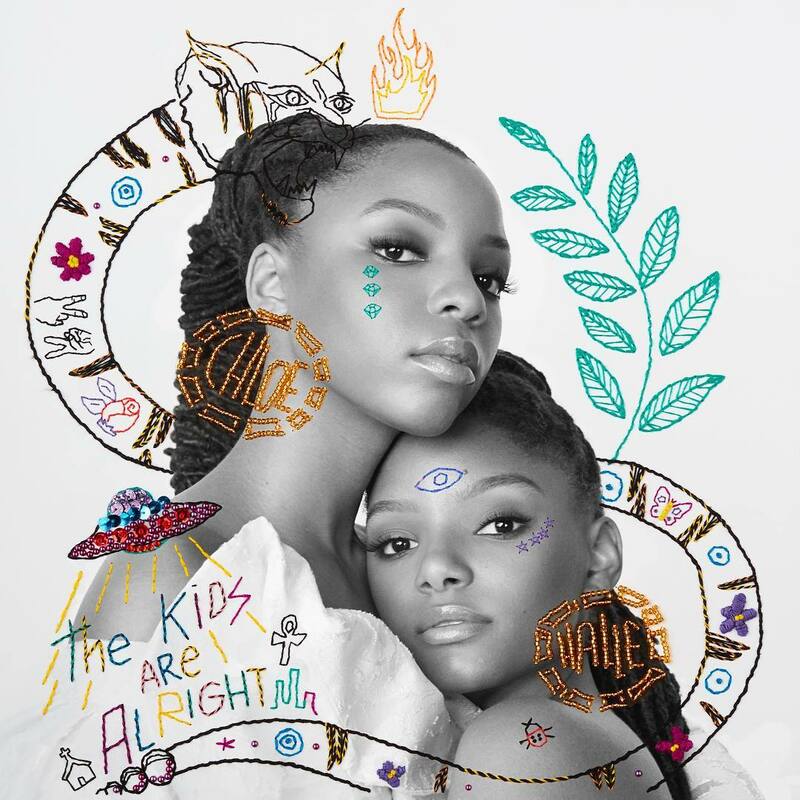 The highly-anticipated studio collection boasts guest appearances from fellow recording artists Tyler, the Creator and Bootsy Collins (“After the Storm”), Bia (“Miami”), Jorja Smith (“Tyrant”), Steve Lacy (“Just a Stranger”), Damon Albarn (“In My Dreams”) and Reykon (“Nuestro Planeta”). Other musicians backing Uchis on “Isolation” are BabBadNotGood, Om’Mas Keith, Thundercat, Dave Sitek, Autumn Rowe, Romil Hemnani, Wayne Gordon, Jairus Mozee, Larrance Dopson, Sounwave, DJ Dahi, Jeff Gitty, Two Inch Punch, Greg Kurstin, Rudeboys, Josh Crocker, Kevin Parker, and Gorillaz. Kali Uchis has unleashed the music video for her new single online. The Colombian-American singer-songwriter posted the visual clip for “Tyrant” – featuring guest vocals from British singer/songwriter Jorja Smith – to her Vevo channel on Wednesday (June 21, 2017). Production duties on “Tyrant” were collectively handled by Mark “Sounwave” Spears (Kendrick Lamar, Raleigh Ritchie), Jairus Mozee (Faith Evans, Jill Scott) and Larrance Dopson (Ty Dolla Sign, Lupe Fiasco). Uchis’ upcoming debut album, on the other hand, is expected to arrive later this year via Universal Music Group / Virgin EMI Records. The still-untitled project reportedly boasts additional alliances with Linda Perry (Sam Smith, Miley Cyrus), Devonte Hynes (Solange, Rita Ora), Autumn Rowe (Dua Lipa, Kacy Hill), Sam Romans (Disclosure, John Legend), Illangelo (The Weeknd, Emeli Sande) and Billy Walsh (Camila Cabello, Alicia Keys). 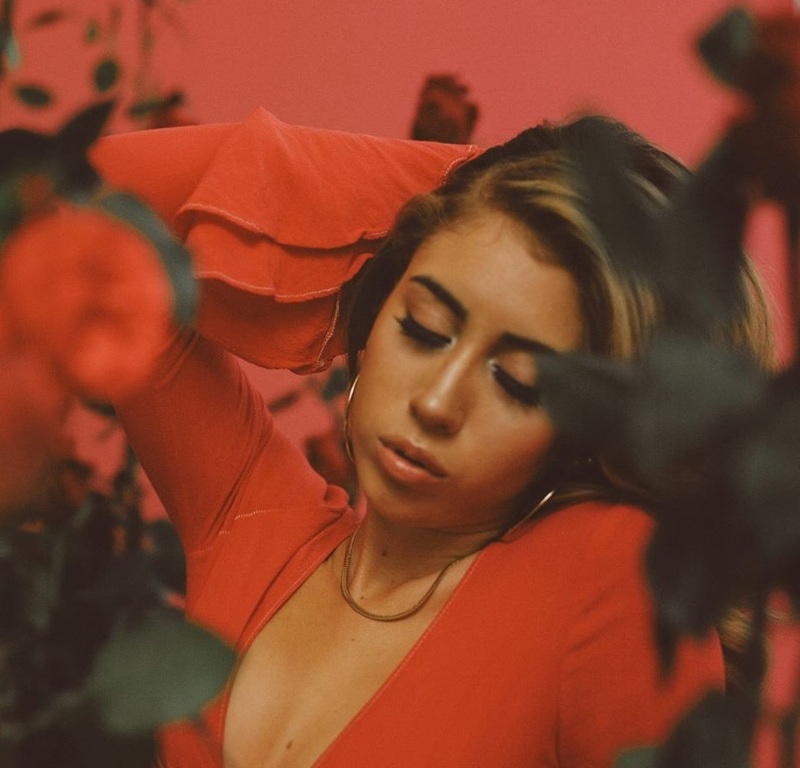 Colombian-American singer-songwriter Karly Loaiza, known professionally as Kali Uchis, has liberated her new promotional single online. “Tyrant” – featuring guest vocals from fellow recording artist Jorja Smith – is now available via iTunes and all other digital streaming platforms. Uchis and Smith co-wrote “Tyrant” alongside the song’s producers Mark “Sounwave” Spears (Kendrick Lamar, Raleigh Ritchie), Jairus Mozee (Faith Evans, Jill Scott) and Larrance Dopson (Ty Dolla Sign, Lupe Fiasco). Uchis’ upcoming debut album, on the other hand, is expected to arrive later this year Universal Music Group / Virgin EMI Records. The still-untitled project reportedly boasts additional alliances with Linda Perry (Pink, Christina Aguilera), Sam Romans (AlunaGeorge, Clean Bandit), Autumn Rowe (Dua Lipa, Leona Lewis), Devonte Hynes (Blondie, Sky Ferreira), Illangelo (RAYE, The Weeknd) and Billy Walsh (Camila Cabello, Alicia Keys). 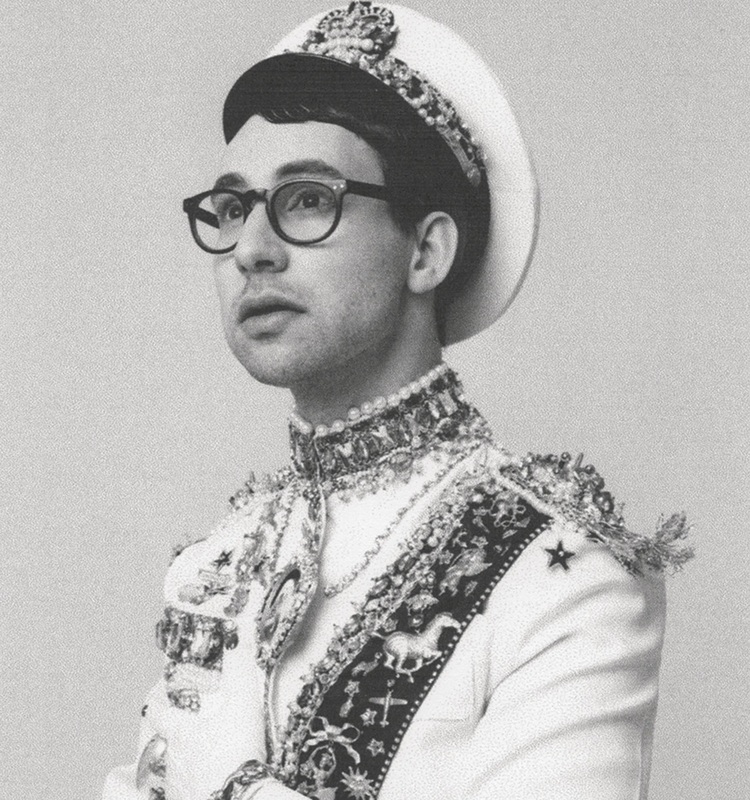 Listen to the audio clip for “Tyrant” below.